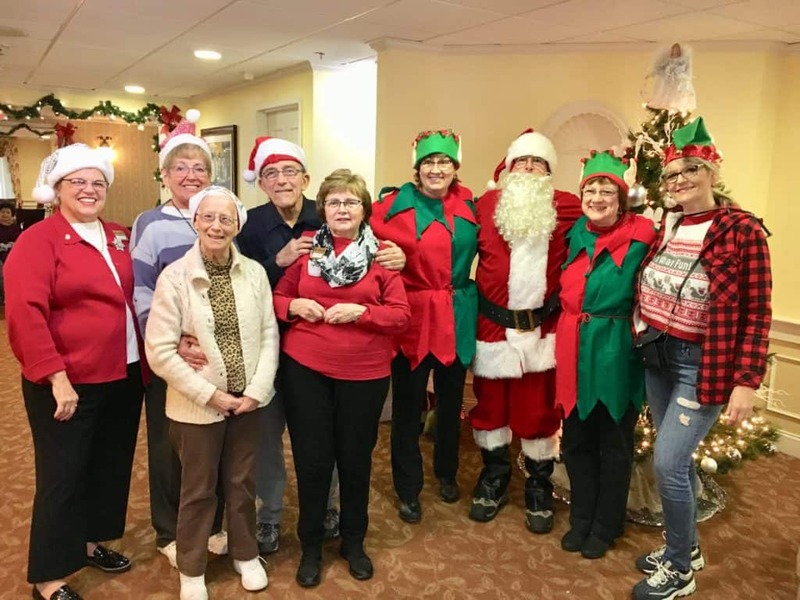 The “Santa for Seniors Project” has been an Annual Project of the Easton Lions for the past four years. It is our way, and the Town’s way, of providing a “happy moment in time” at the Holiday Season – a moment in which the elderly citizens who are “hospitalized” at the South East Regional Rehabilitation and Skilled Nursing Center in Easton, MA can experience some additional caring and support at a time of year that can be quite difficult for them; especially when they no longer have family or friends to visit them. 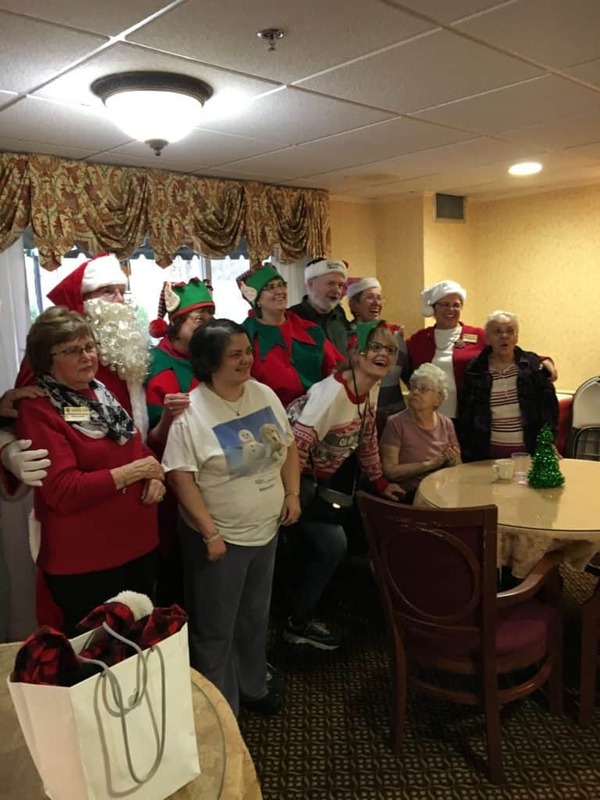 Santa, magnificently played by Lion Ray Morrell, and his elves (Lions Club members) visit each “resident”/patient, many of whom do not have visitors (even at the holidays). It is our way to let them know that they are not forgotten and that people do care. It is very rewarding and a great joy to be involved in this holiday season event. Lion Elves assist Santa in making sure “every good girl and boy” receive a gift. This project is coordinated with the Activities Director at the SE Regional Rehabilitation and Skilled Nursing Center. 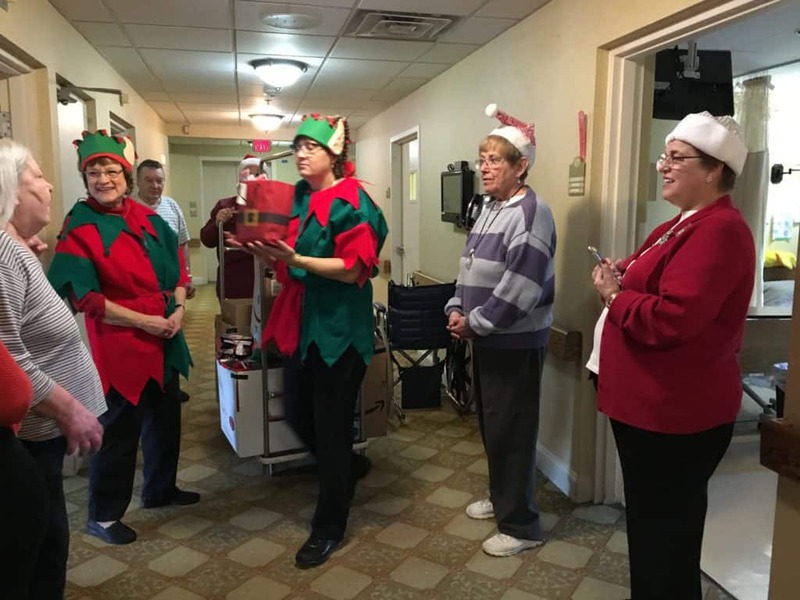 The project provides every elderly citizen who resides there with a warm and caring encounter with Santa Claus who brings a gift, a greeting, and a hug for each patient. The gifts are planned and put together by Lions, some of whom also gather as “Santa’s Elves”. Approximately 180 gift bags are filled in advance of this visit with a dozen or so items that are useful and needed by the patients. 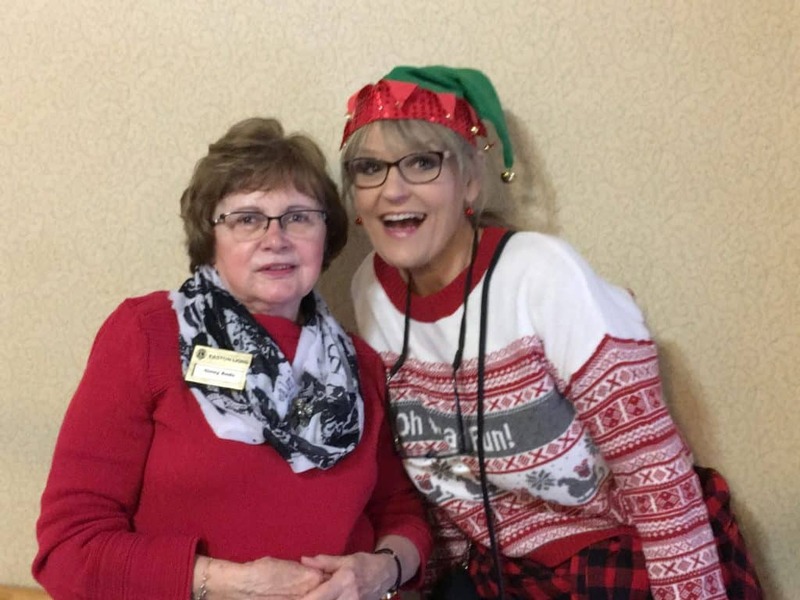 The items in the gift bags are ordered and organized in advance by Lions who give their time and efforts – and some of whom become “Santa’s Elves”. The gift bags are transported in Lions vehicles and arrive in Santa’s boxes from which the Holiday Elves help Santa distribute the gifts. 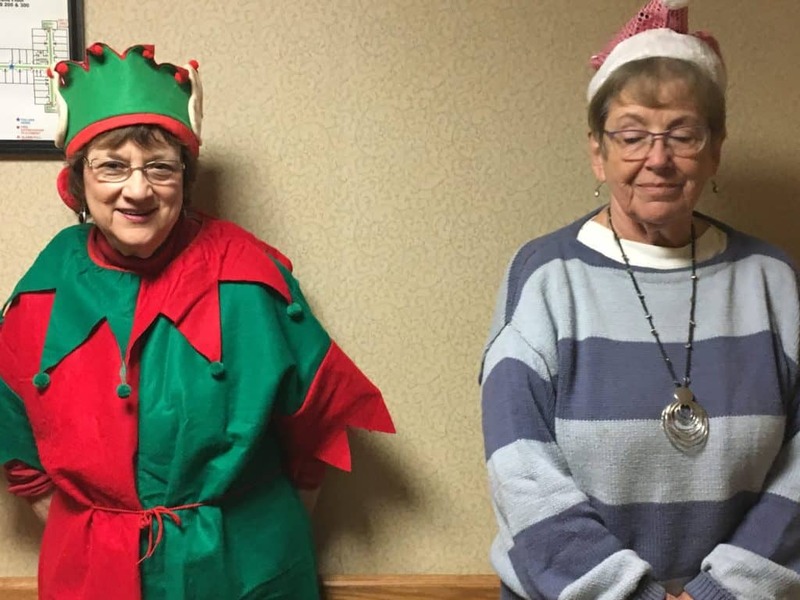 The Elves follow Santa Clause, sing holiday songs, and help spread good cheer to every patient. It is always heart-warming to see even the most “cynical” of the elders smile and accept the warmth and love that the encounter represents. 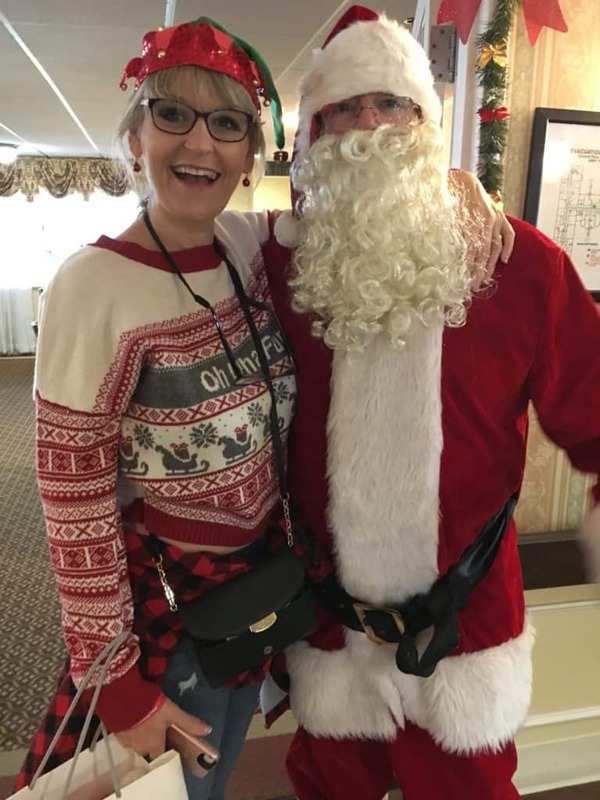 Many residents are just truly delighted to have a visit from Santa. 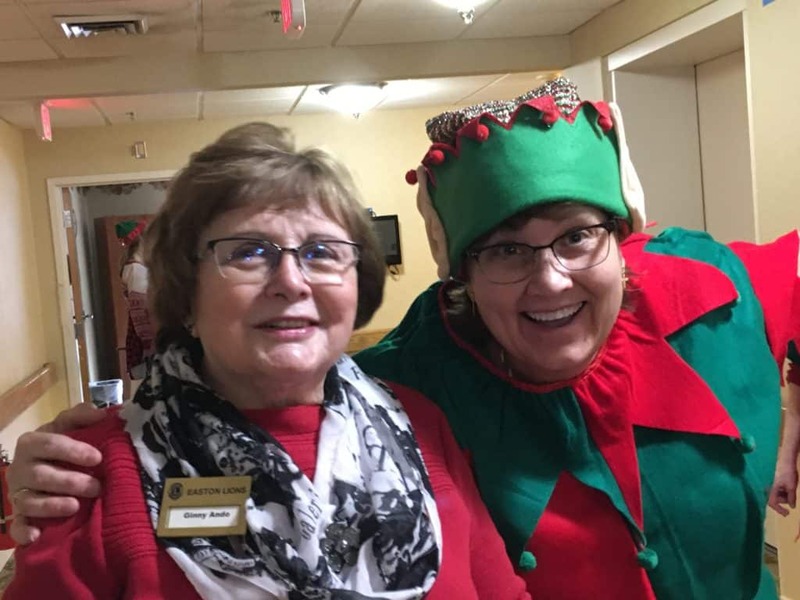 Some follow Santa and the Elves and request holiday songs – and sing along. They truly look forward to and love their visits from Santa Claus and his funny elves, and very much appreciate the holiday gift of useful items from the Lions.